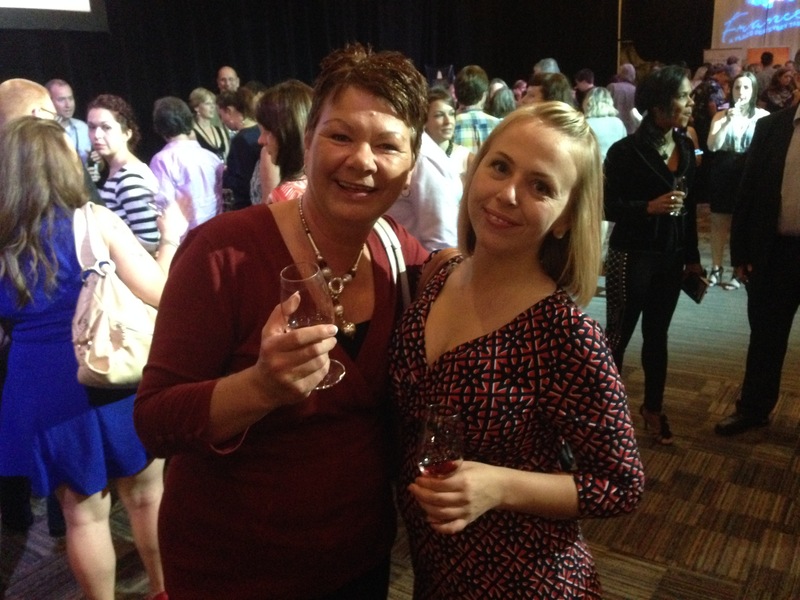 The Port of Wines show is on in Halifax this weekend, and I have the honor of pouring for one of the brands. I thought I would take this opportunity to reflect back on some of my favorites from last year. This is one of the wines I personally will be pouring this weekend, and was one of my favorites from last year. A fantastic value, coming in under $20, and a great tasting wine. I’m excited about being able to talk about this wine, a blend of Syrah, Grenache and Mourvedre. It’s full, rich and dark with hints of pencil shavings, tobacco and spice. Here’s another of my favorites from last year. 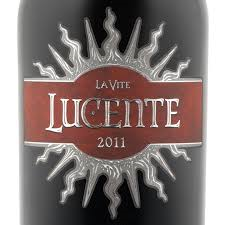 La Vite Lucente 2011 is a complex and subtle Italian red wine. A rich blend of Merlot, Sangiovese and Cabernet Sauvignon so it has those gorgeous blackberry flavors with notes of smoke and cedar. Let it breathe for an hour and this wine is good to go. This was probably the most famous wine at the Port of Wines show last year. It was definitely the wine that had the most press internationally. 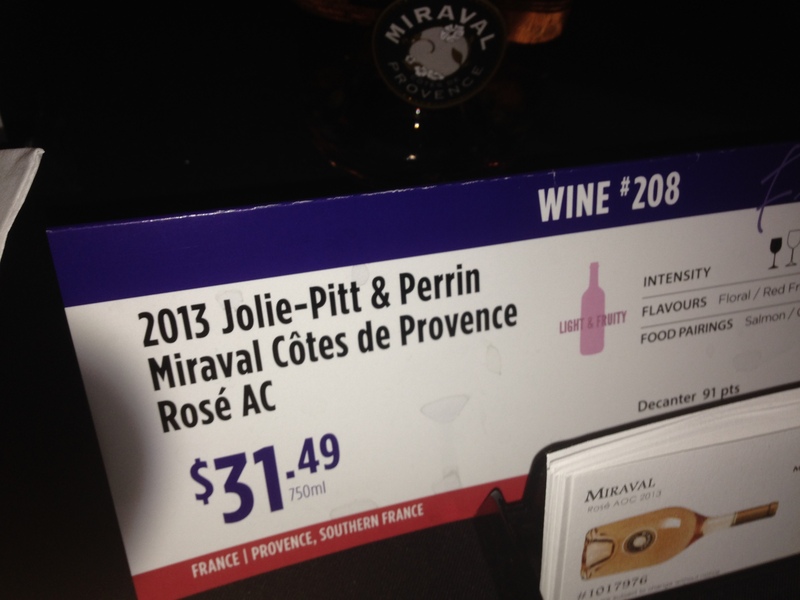 The 2013 Jolie-Pitt Perrin Miraval Cotes de Provence Rose was actually very good. Given 90+ points or higher across the board, critics were probably even a little more critical when trying this one, as they can be when reviewing celebrity wines. However, every review said this one hit the mark. Gorgeous flavors of strawberries with a floral note, this wine has great acidity. Delicious on its own, it would also make a great wine for appetizers and nibbling cheese. My new wine of the week……. Petite Sirah has been known for being a great wine for blends, California has started a surge of Petite Sirah wines that stand alone, and I am loving it. McMannis Family Vineyards makes a great one, and this is a new one I’ve tried this past week. The Crusher Petite Sirah is grown east of the Napa Valley and the cool nights and hot days make for a deep concentrated wine. Crusher also uses wild yeast for this wine. What is wild yeast you may ask? They use yeast that is naturally present in the environment and has not been modified in any way. This helps make a wine that is a great expression of local terroir. Perfect wine for BBQ, pork or wild game meats. 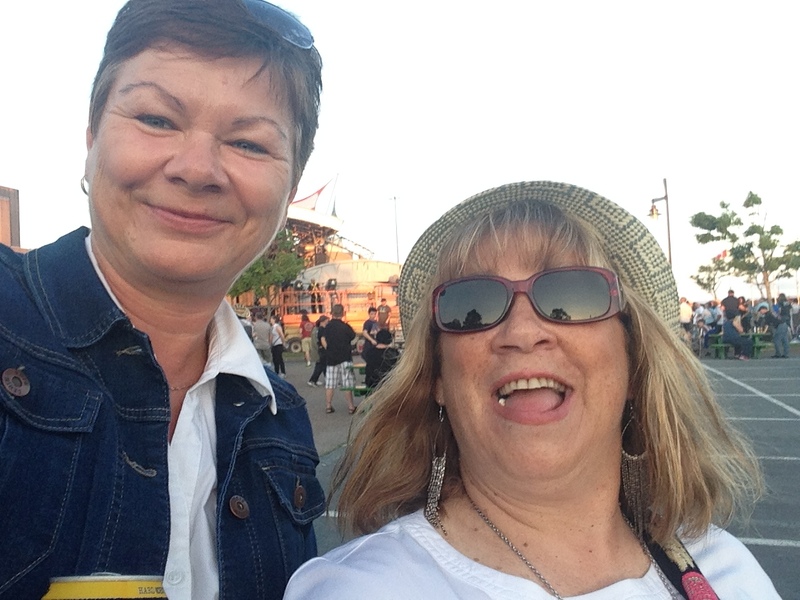 Had a great time at the Port of wines last year with my friend Rayell, and I’m looking forward to this year’s festival as well. 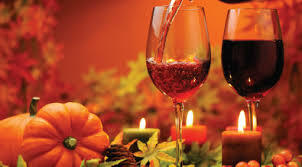 Fall Into Some Great Wines! By far, my favorite time of the year is Fall. I love the cool crisp temperatures, I love the colors of the season, and I love a good glass of wine on a chilly Autumn evening. And since the first day of Autumn is coming up this week, I thought I would share some great wines you can enjoy this season. The first wine I would like to share with you this week is in celebration of Earth Day. 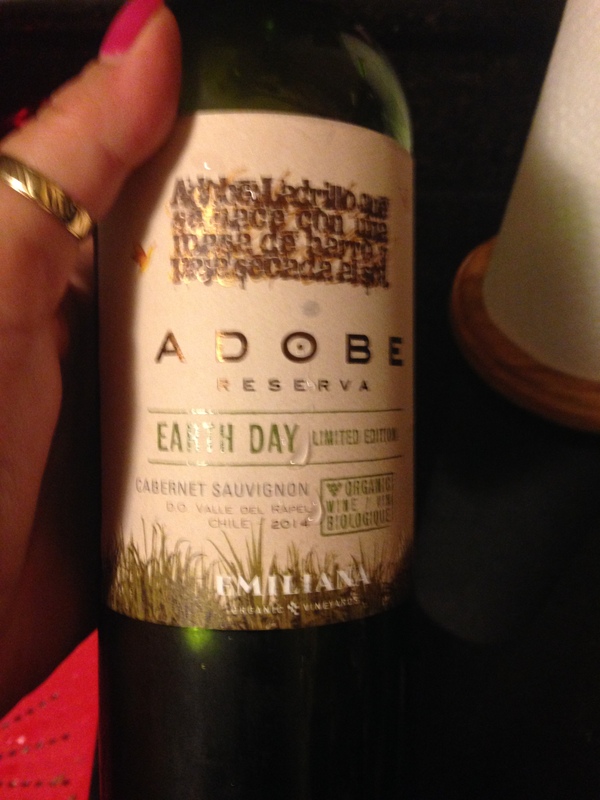 The Adobe Vineyard out of Chile releases a group of limited edition organic wines to celebrate Earth Day and the Cabernet Sauvignon I had this past week is one of those wines. They also make a Sauvignon Blanc for all my white wine loving friends. I had the opportunity to have the Cabernet Sauvignon this past week, and not only is it an outstanding value at just $14.99, it’s a great wine. It was named one of the top 20 wines for under $20, and for a good reason. It has a lot of depth and complexity for an inexpensive wine, great structure and bold fruits. I loved it, and will buy it again. Another wine I tried new this past week makes the Top 20 for under $20 list on a regular basis. 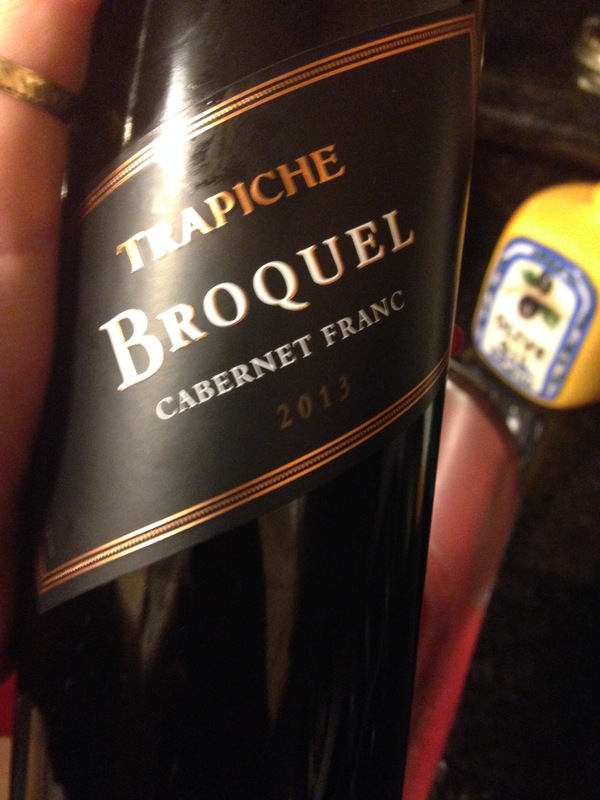 Broquel puts out many great wines, all under $20 and a new one I tried this past week was the Cabernet Franc. Now I have to be honest, my only experiences with Cabernet Franc tend to be Bordeaux blends, where many French winemakers traditionally include Cabernet Franc as part of their blend with Cabernet Sauvignon and Merlot. This varietal all by itself was surprisingly delicious. Full-bodied and spicy, with a good solid tannic structure. Not unlike it’s relative, Cabernet Sauvignon. I’m originally from Newfoundland, and with Moose season here, this is the perfect wine for wild game and any red meat. I tried a bunch of new wines this week, and here’s another one. 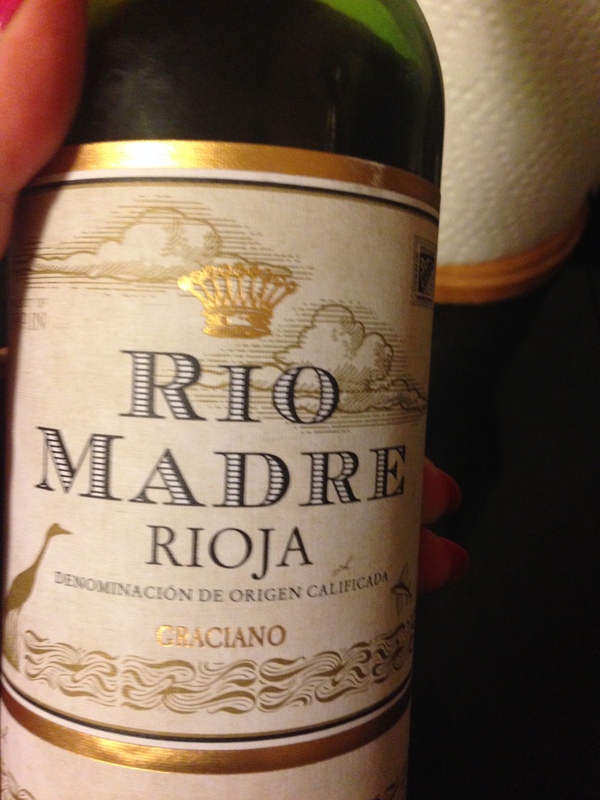 The Rio Madre Rioja from Spain featuring the Graciano grape. I have to tell you, this is not a familiar grape to me, but the wine was delicious. The Graciano grape is well known to Spanish winemakers though, used to add a floral note and complexity to their blended wines. This wine was first introduced in 2010 and since then have been given 90+ points across the board, including a 91 from the man himself, Robert Parker. I love the fact the grapes are hand harvested and only the best non-bruised grapes are used for this wine. Rich dark fruits and a great wine for pizza and pasta. Last but not least, is my greatest find this week….. 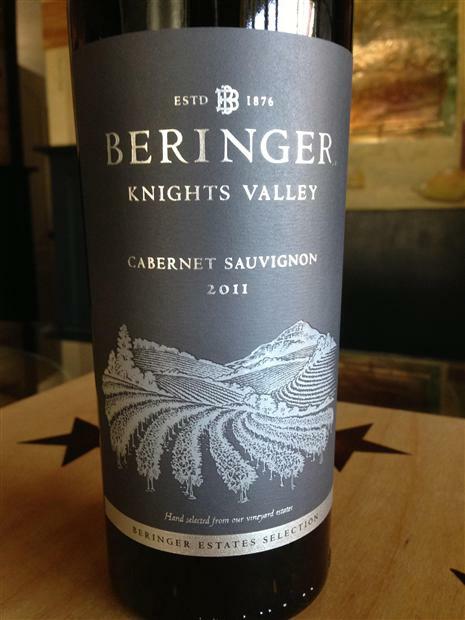 The Beringer Knights Valley Cabernet Sauvignon is worth every penny of the $35 I paid for it. Grapes for this wine were harvested in October, which is late. And what that did was add a full-bodied sweet note to the Cabernet. Dark rich fruits, spice, sweet licorice with a silky finish makes for a spectacular wine. Treat yourself! You work hard, you deserve it. And this wine will put a smile on your face. Well, that’s it for this week. Enjoy the season, and thanks again for reading. 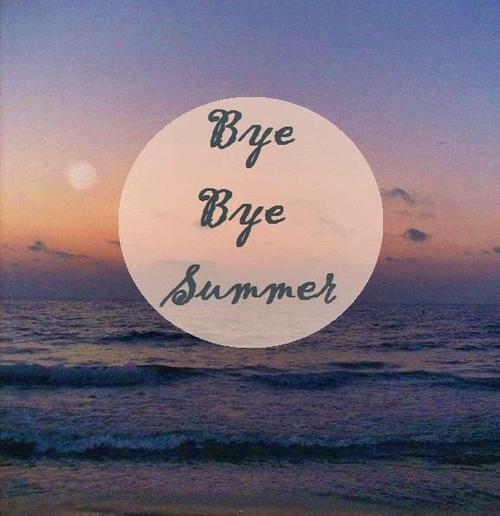 Last week I wrote a blog called ‘Bye Bye Summer!’ This week I wanted to share some of the great times I had this Summer, and some of the new wines I had tried along the way. I have been blessed with many great friends, and one of them is my friend Dan, who I have been Sea-doing with this Summer. 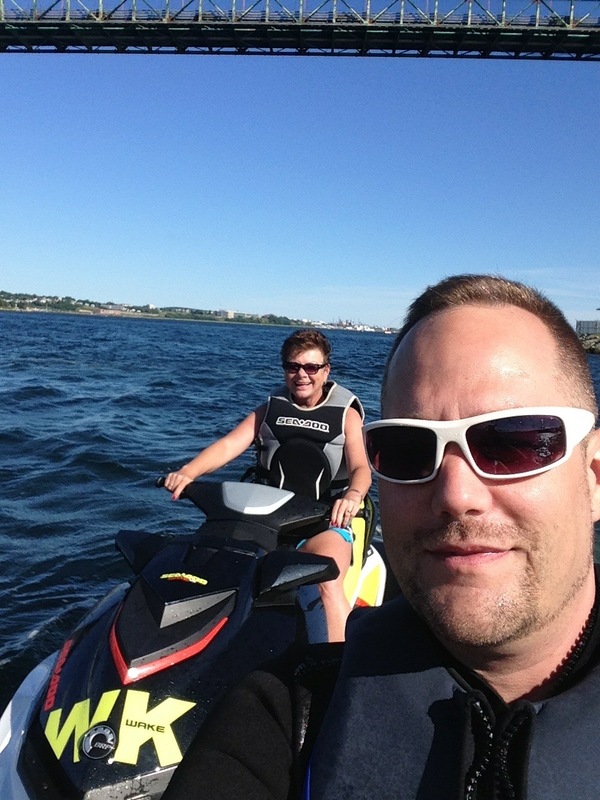 Talk about fun, and as you can tell from the pictures, the Halifax Waterfront makes for a beautiful views and fun times. There’s nothing like a great day on the water, and there’s nothing like finishing that great day with a great glass of wine! 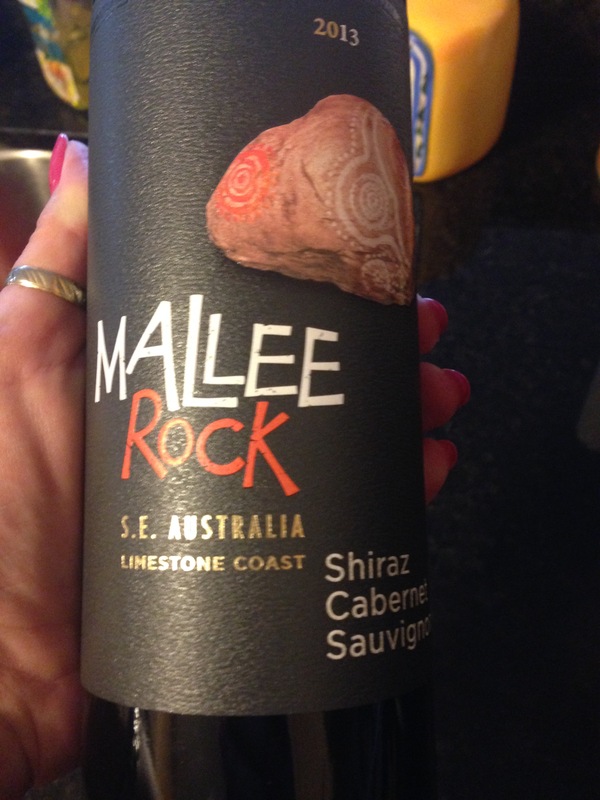 The Mallee Rock Shiraz Cabernet Sauvignon blend hails from the Limestone Coast in Australia and priced under $15, you will want to put this one on your wish list. 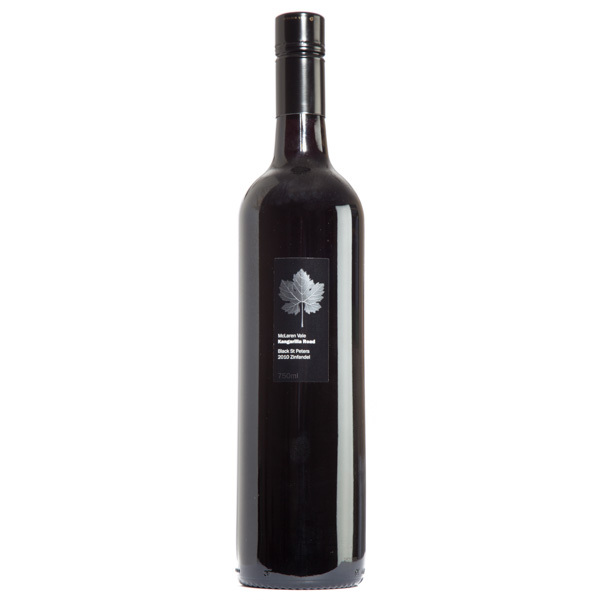 Dark rich blackberry fruits, with spicy notes from the Shiraz and great tannic structure from the Cabernet. It also has hints of mint that will have it pair lovely with a pork roast or a pork tenderloin. 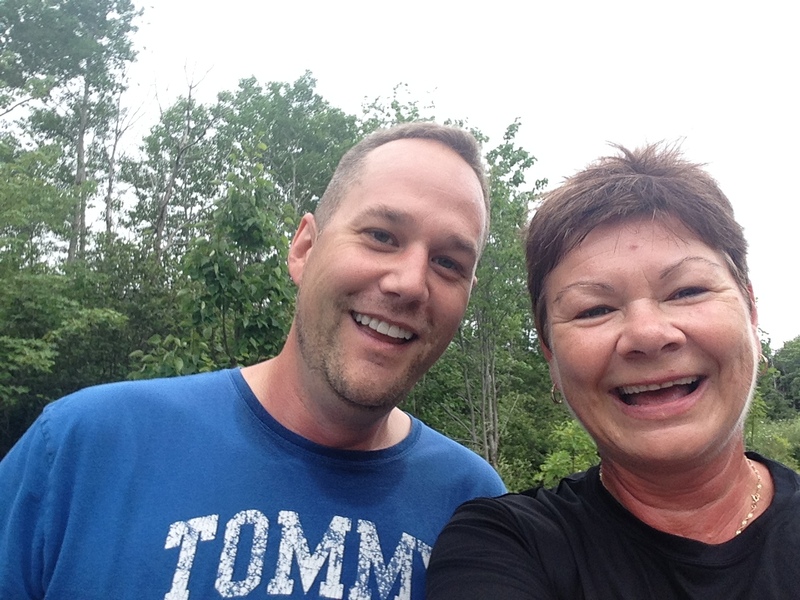 Dan has also started running with me, and the best way to cool off after a run is in his beautiful pool. So we’ve done a fair bit of running, and I like to reward a great run with a great glass of wine. Regular readers of this blog will know I just love Zinfandel. Up to now, the Zinfandel wines I have tried have always been from California. Well here’s a new one from Australia! I know, right! Australia? It’s high in alcohol, and you can taste it! 15% can really pack a punch. Has those cherry and plum flavors with vanilla, but honestly, I think California still does it better. Sorry Kangarilla! You were good, but California has been making Zinfandel wine since about 1850 and 165 years makes for great practice. It came to California as part of the California Gold Rush, when these miners looking for gold bought Zinfandel with them to enjoy. By the end of the 19th Century, it was the most widespread variety in California. I never knock a wine in this wine blog, but if I were to be completely honest with readers, I would suggest a California Zinfandel. 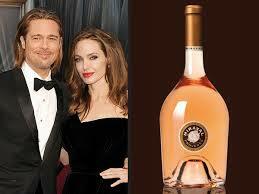 Plus, this one comes in at about $38.99 and you can get a premium Zinfandel out of California for about $25! 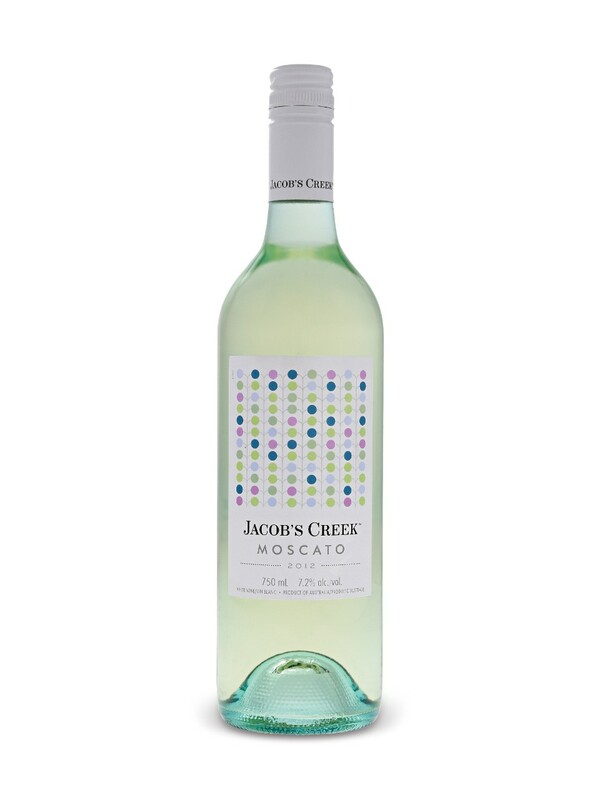 Jacob’s Creek Moscato, which happens to be Dan’s favorite wine too. Crisp, refreshing and a hint of sweetness, this is a great Summer wine. And my new favorite find of the past week is……. My fabulous find of the week is also one of the most confusing wines I have had lately, but also one of the more delicious wines. 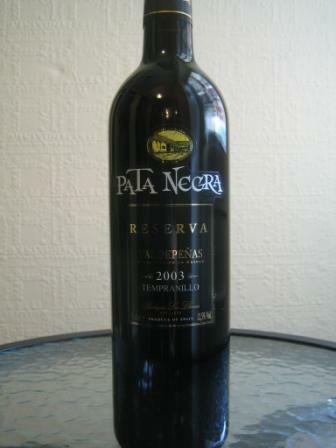 I thought it said “Pata Neera”, well apparently that second ‘e’ is a ‘g’, and it’s Pata Negra. This Tempranillo from Spain is a 2006 Gran Reserva and super smooth on the palate and coming in at just $16.99 a bottle, makes it a wonderful value. Don’t you love finding great deals on great wine? I do, it’s one of my all time favorite things! 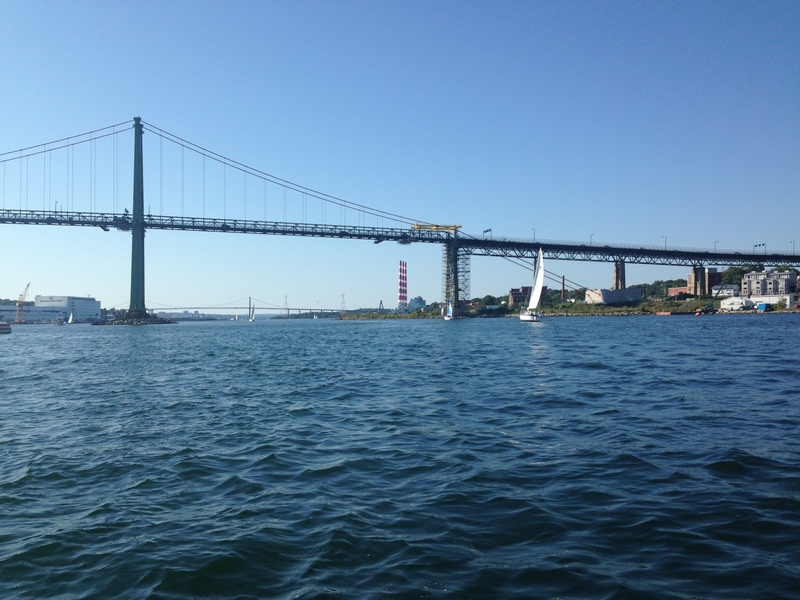 It’s won more medals than us Canadians at the last Pan Am Games, and that’s a lot of medals. This wine has rested in the barrel for 5 years and that makes for a great structured wine, with hints of oak and vanilla, and a smoothness that comes with barrel aging. Well that’s it for me this week. We are entering my favorite season… Autumn. I love the pretty colors and the cooler temperatures. And of course wine. Apparently I blinked, and now Summer is over. 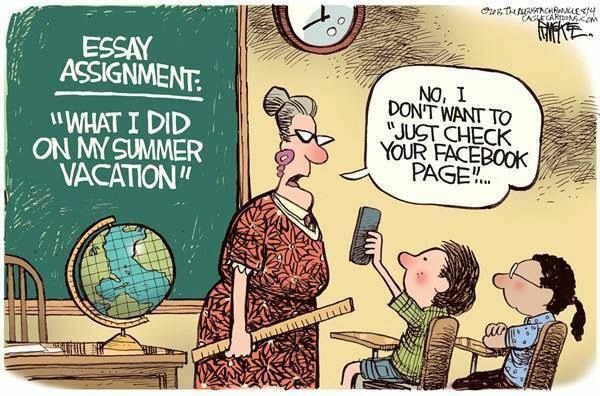 Short but sweet, I hope everyone enjoyed their Summer. I would like to take a moment to reminisce on some of my favorite wines from this past summer. 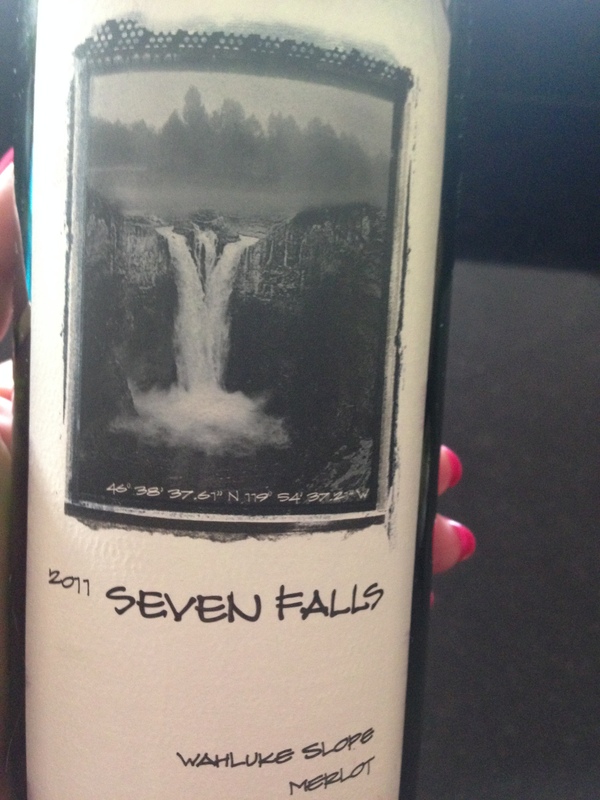 This was a spectacular new find… The 2011 Seven Falls Merlot from Washington State. Given 90 Points by Wine Spectator, this beauty has the juicy dark fruit you’d expect from a Merlot, but more oomph. It’s a little more full-bodied for a Merlot, aged 18 months in oak, and has more structure than the average Merlot. So much so you could enjoy this wine with a steak, as well as pork or anything else you would want to put on a grill on a grill. This could be my favorite burger wine of the Summer. 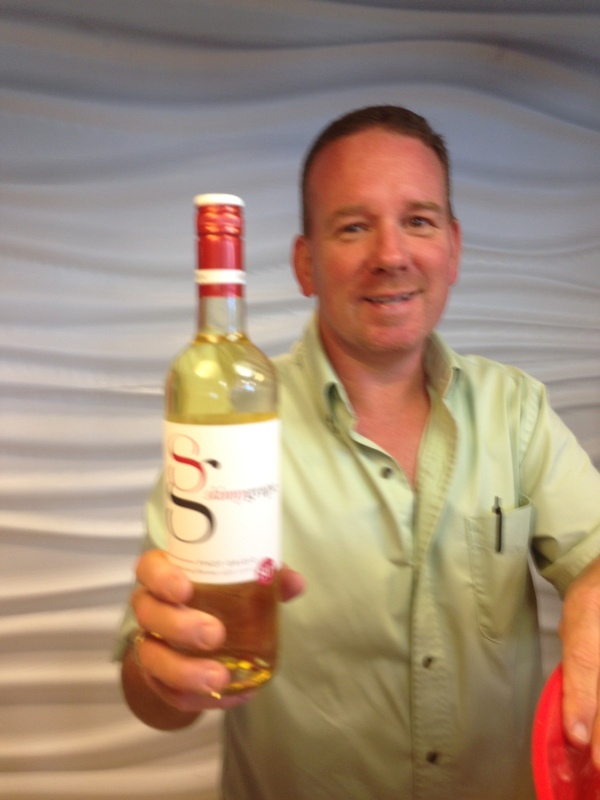 This is Steve, who is sampling some of the Skinny Girl line, holding up the Skinny Girl Pinot Grigio… the perfect patio wine. 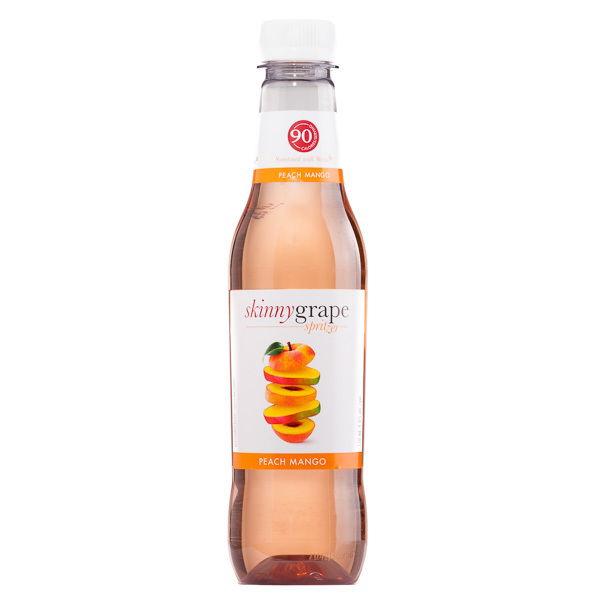 Crisp and refreshing, with tropical fruit flavors so yummy you’ll forget it’s only 100 calories per serving. I called it the perfect patio wine but it’s also very food friendly and will pair nicely with seafood or just snacking on cheese and crackers. 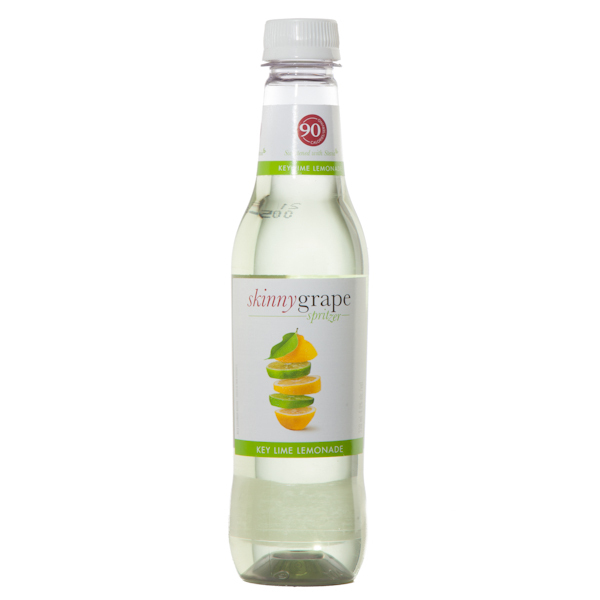 Skinny Girl also has come out with a line of lemonade spritzers that are 90 calories a pop, and are super refreshing. I tried the Key Lime one on Thursday and with this being a long weekend, a great time to stock up on these refreshing delights. Here’s another new wine I’ve tried in the past week. 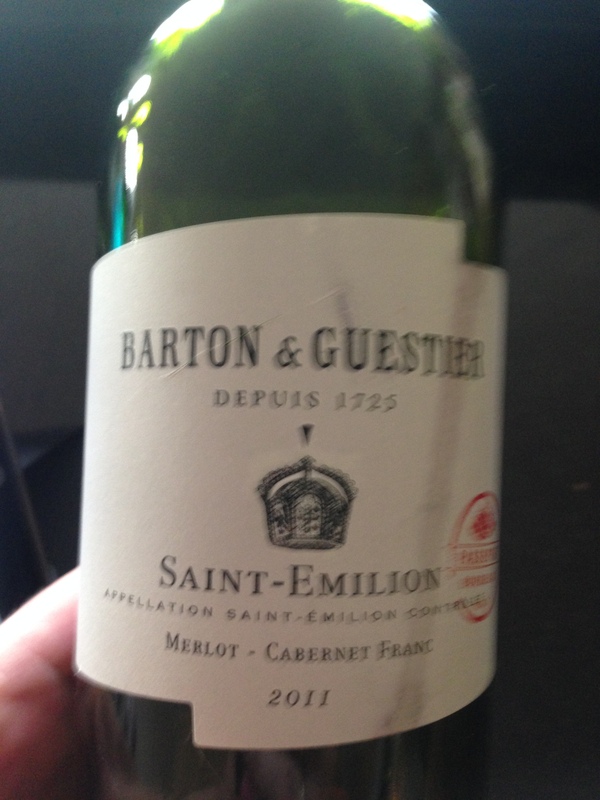 A gift from a friend, I love wine from the Saint Emilion region of France. Merlot dominant with Cabernet Franc added, this Bordeaux has good density, ripe fruit, smokey flavors and hints of chocolate. Very food friendly. And last but not least this beauty…. 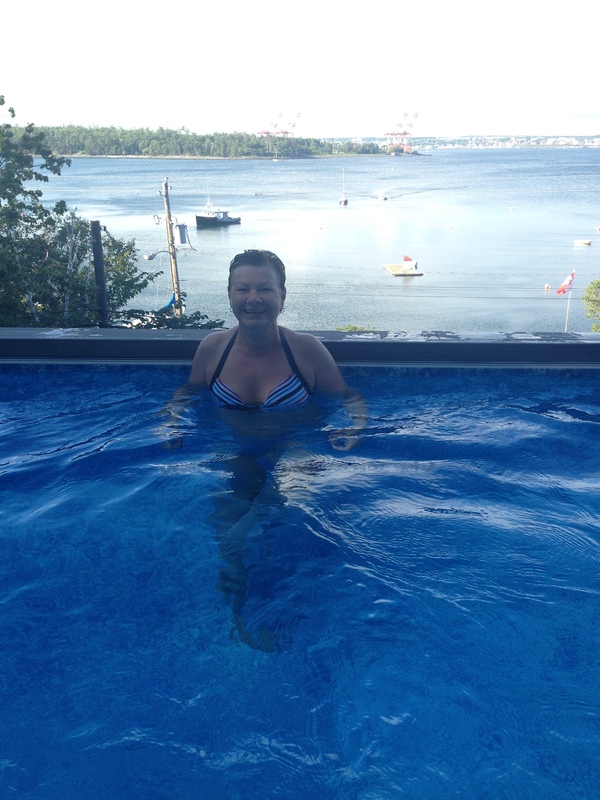 I had it last night and what a way to start the long weekend…. 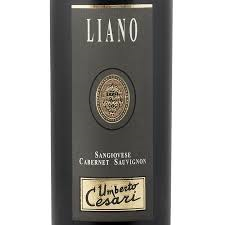 The Liano Sangiovese Cabernet Sauvignon. A delightful combination of mocha and rich plum fruit with hints of chocolate. It’s full-bodied from the Cabernet and soft and smooth from the Sangiovese. And if you don’t want to take my word for it, this gorgeous wine won a Gold Medal at the Sélections Mondiales des Vins in Montreal and Natalie Maclean gave it 92 points. It’s a winner!